Live Oak, June 4rd 2016 — The photographers of these inspirational pictures were themselves photographed by a local photographer. “It’s so important to engage young people in respecting and appreciating nature. 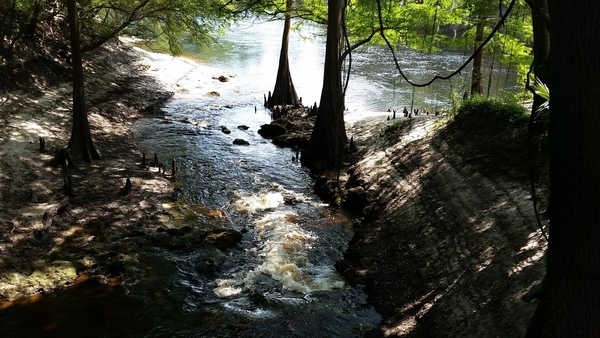 Hopefully they will want to protect it.” said Deanna Mericle, WWALS member from Hamilton County, who organized this contest along with Eileen Box of Suwannee County and the Live Oak Woman’s Club, two weeks ago in Live Oak, Florida. The judges for the contest were Edwin McCook and Rob Wolfe. 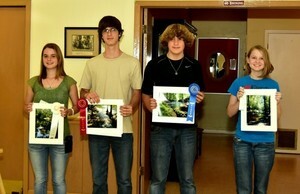 Rob Wolfe, a free lance photographer retired from Occidental (now PCS), took the pictures of the student winners. He was also a judge, along with Edwin McCook. Sponsors for the contest, contributing funds or materials, included First Federal Bank of Florida, The Frame Shop of Live Oak, Ceclie Scofield, Deanna Mericle, and Eileen Box. Those three indviduals are all WWALS members, and Ms. Box is also with the Live Oak Woman’s Club. Winners were announced and prizes awarded: during an award ceremony at the Live Oak Woman’s Club, 1308 11th St. SW, Live Oak, FL 32064 on Monday, May 23, 2016 at 6:00 pm. Thanks especially to Eileen Box of Live Oak Woman’s Club and Deanna Mericle of WWALS for organizing this event, and to WWALS member and contest sponsor Cecille Stoddard for the idea. 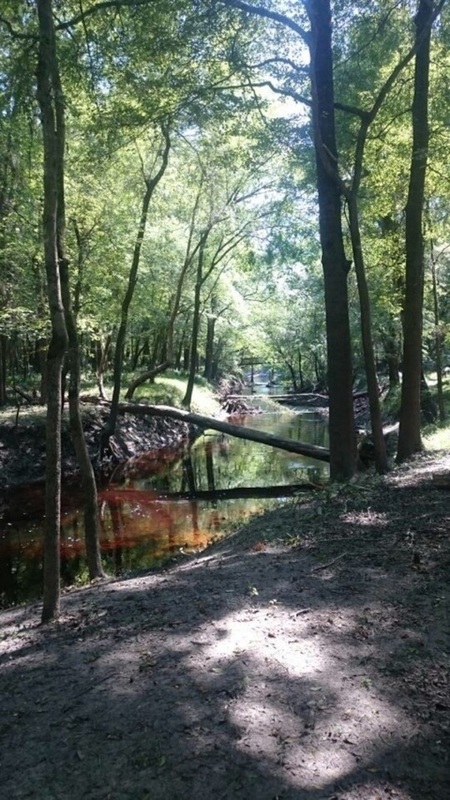 September 14, 2014 the District and Florida Geological Survey conducted a dye trace and with days the dye appeared in Suwannachooche[e] Springs on the Withlacoochee River and Ellaville Spring, Lime Run Spring, and Lime Sink Spring in Suwannee River State Park. That’s part of the Falmouth Cathedral Cave System that Practicing Geologist Dennis Price reported Sabal Trail wants to cross. This information has been sent to FERC and the U.S. Army Corps of Engineers, for example in the letter from U.S. Rep. Sanford Bishop (GA-02) asking the Corps for a Supplemental Environmental Impact Statement, and the WWALS invitation to the Corps to come see for themselves. WWALS and many other organizations conducted a hike for elected and appointed officials May 15th 2016 so they could see and hear this information. We look forward to all those officials and others asking the Corps for a Supplementary Environmental Impact Statement, like Rep. Bishop has already done. 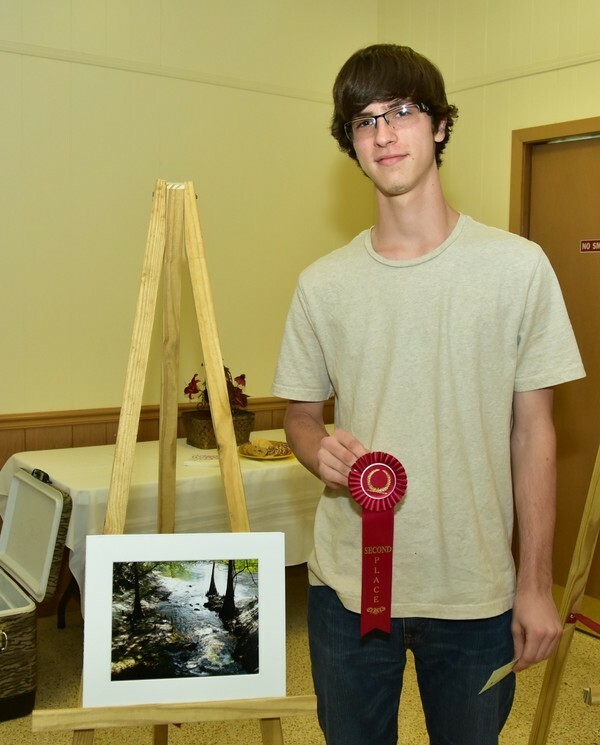 Meanwhile, thanks to all the high school contestants and winners for the fine photographs of Lime Run Spring, one of the jewels of the Florida Springs Heartland! 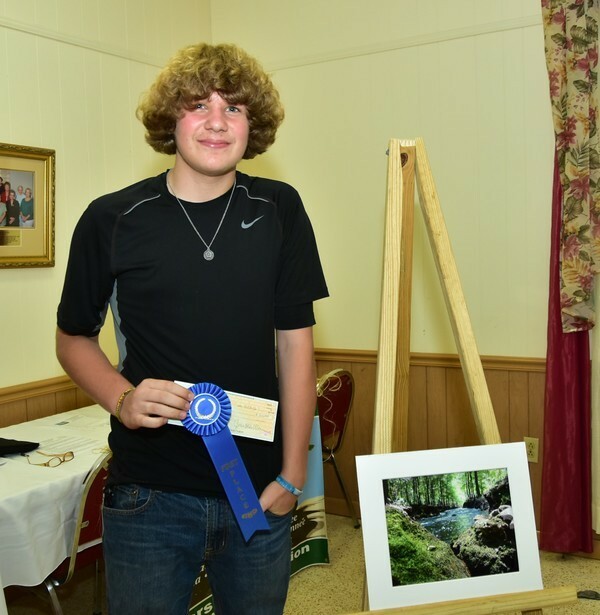 The Woman’s Club of Live Oak and WWALS Watershed Coalition, Inc. organized a photo contest for high school students to capture the beauty and serenity at Lime Run Spring. Our Department encourages our members to go to County Board Meetings and become involved in the environmental issues affecting our community. 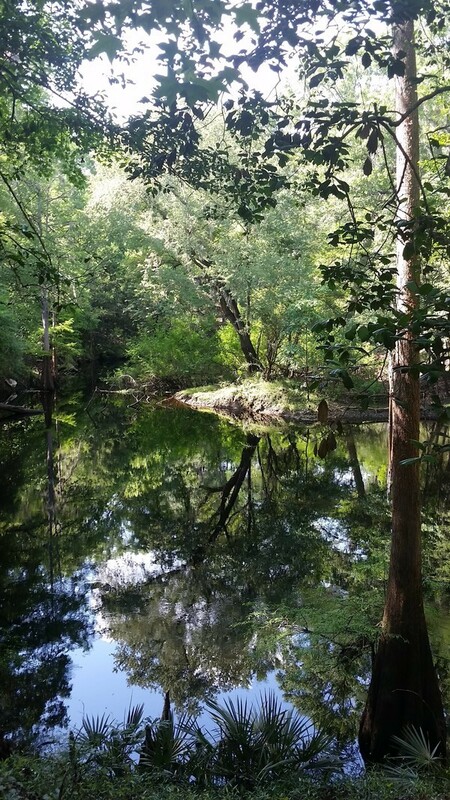 We live in beautiful rural Suwannee County. 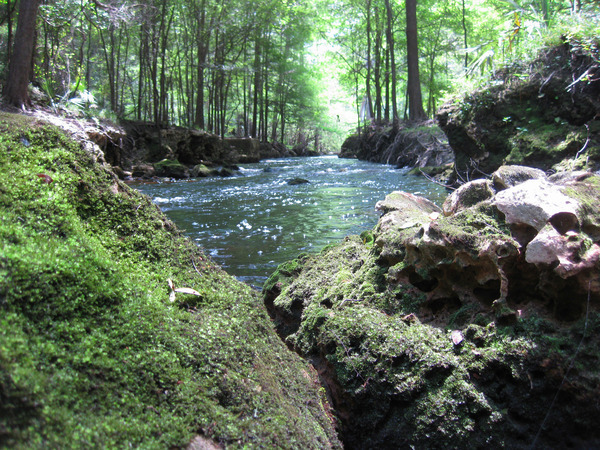 One of our greatest resources is our water. We stay up-to-date on water management/use issues and inform our Club of things they can do to protect our environment. We are currently working to change land use laws to include a county hearing before any industrial waste or companies are able to locate in our county. This entry was posted in Aquifer, Pipeline, Springs and tagged Aquifer, Ben Bowman, Branford, Branford High School, Ceclie Scofield, conservation, Deanna Mericle, Eileen Box, First Federal Bank of Florida, Florida, Florida Springs and Aquifer Protection Act, Hamilton County, Hamilton High School, Jasper, Jessica Bowman, Lime Run Spring, Live Oak, Mallory Stevens, north Florida, pipeline, Randall Petty, river, south Georgia, springs, Suwannee County, Suwannee River State Park, The Frame Shop of Live Oak, watershed, Woman's Club of Live Oak, WWALS, WWALS Watershed Coalition on June 3, 2016 by jsq.